I am a registered installers with over 10 years experience in the industry. I am a fully trained, qualified gas engineer and who is registered with Gas Safe to install, service and maintain all types of Heating Installations for Natural Gas appliances. I am fully trained and competent to work in all types of domestic heating. I am a gas safe registered plumbers who is fully experienced in all fields of boiler repair and installation therefore our gas safe registered plumbers are able to diagnose your problem quickly and efficiently saving you inconvenient time and extra costs. Once i have diagnosed your problem we will use the cheapest and most efficient solution. 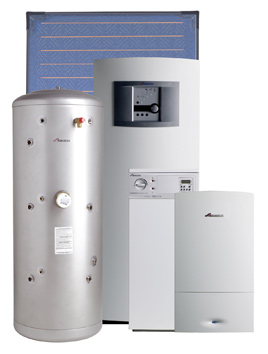 In the rare event that your boiler is not repairable we offer a number of new boiler installation options to suit your home and your budget. Please feel free to contact me for a free no obligation quote on 01302 361122 or use our contact us section to get in touch.